Air travel is one of the fastest and convenient ways to get to any destination. 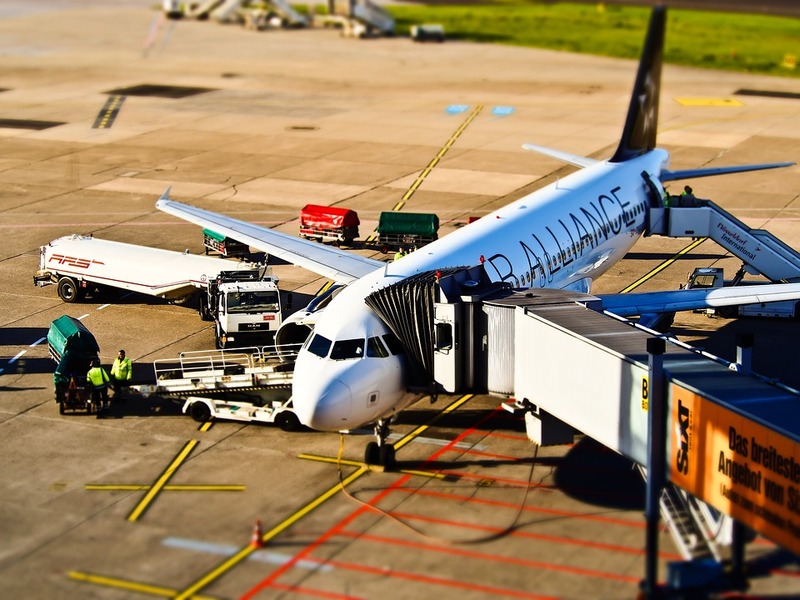 However, there are lots of things to prepare before and after your flight which makes it a little stressful for some. One of the things you should watch out when travelling is extra expenses. They come in different forms and are even unnoticeable most of the time. Here are the common mistakes travellers do that add up to their miscellaneous travel expenses. There are times when we have to leave our car behind as we travel. With so many things running on your mind for a short span of time, it is easy to get into a car parking that doesn’t suit your needs. Short term parking is only good for people who drop and pick up passengers within a short period. Imagine how it would cost if you park your car there for a few days. However, if you’re planning to leave your car for more than two weeks, you could really save a lot by choosing an airport parking. They are a lot cheaper and offer great deals for long term parking. You can simply book online and go on a holiday and leave your car safely here. When you’re in a different country or place, it is really tempting to buy things that you don’t even need. Whether you simply want to kill some time or are hyped up because of your adventure, impulse buying will surely harm your budget. Of course you can buy stuff that isn’tessential, but make sure to keep them at a minimum. Although it is more convenient to eat at airport restaurants while waiting for your flight, avoid them if possible. The food there costs a lot than on regular restaurants. If you can’t help it, better limit yourself to snack and refreshments to save money on your travel. Airport car rentals are more costly than those rentals outside. If you have more time, it is better to book with outside car rentals to save on your travel expenses. They’ll all take you to your destination after all. Upon arrival, your first choice of transportation to take you to your hotel is probably a taxi. Although you can estimate them beforehand, they still cost a lot than public transportation. Public vehicles are slower because of so many stops that will surely test your patience. However, if you have plenty of time and want to be adventurous, try taking standard trains or buses. This is a common mistake people make when travelling by plane. 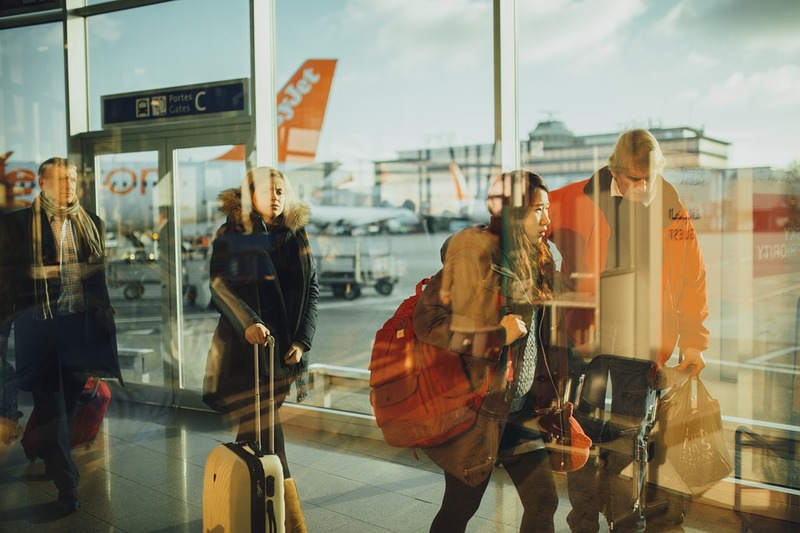 There’s a great chance you’ll miss a flight if you don’t allot some extra time for your travel to the airport. 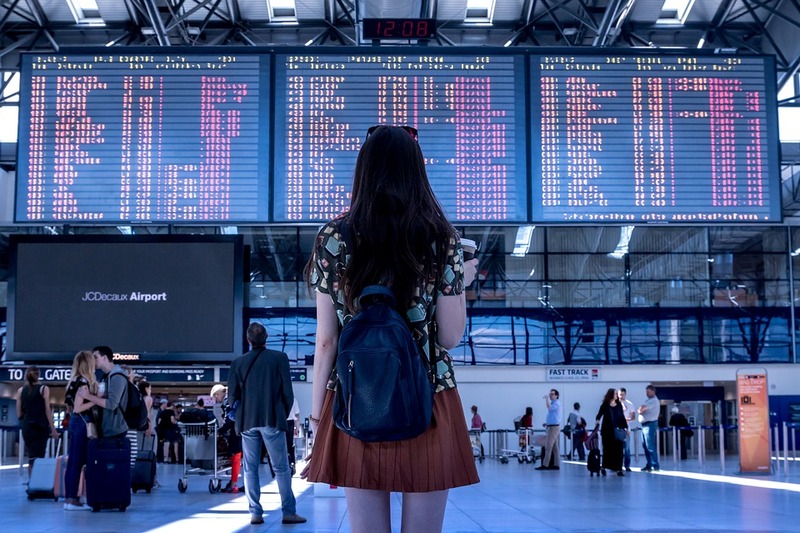 Missing a flight can cost you a lot, especially when you want to rearrange your travel schedule. Better early and ready than late and sorry. Enjoy the savings you get by remembering these simple techniques on your next travel.